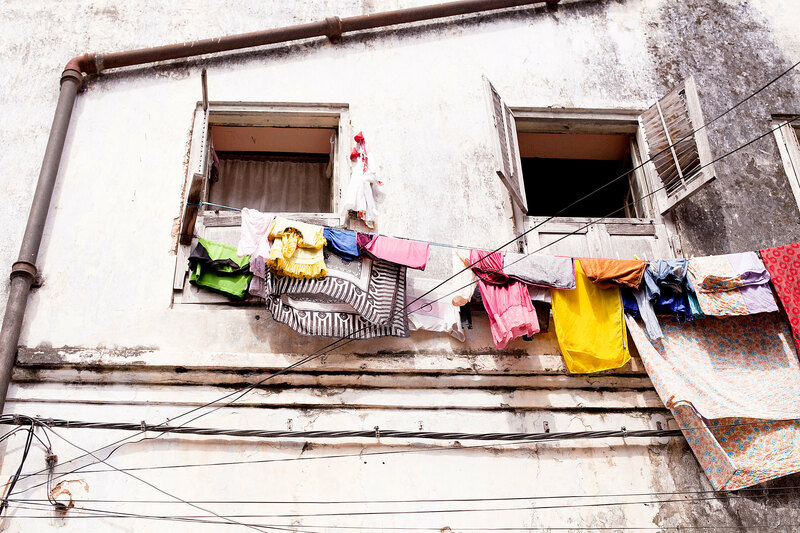 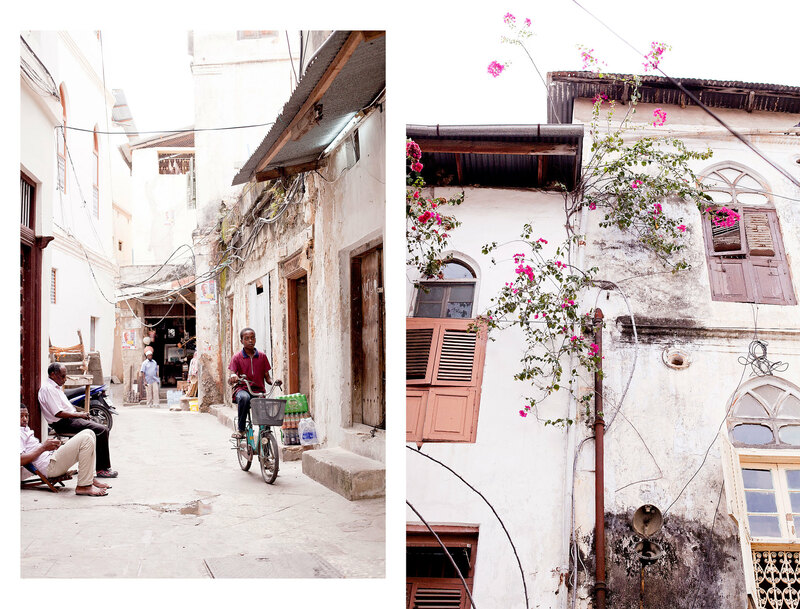 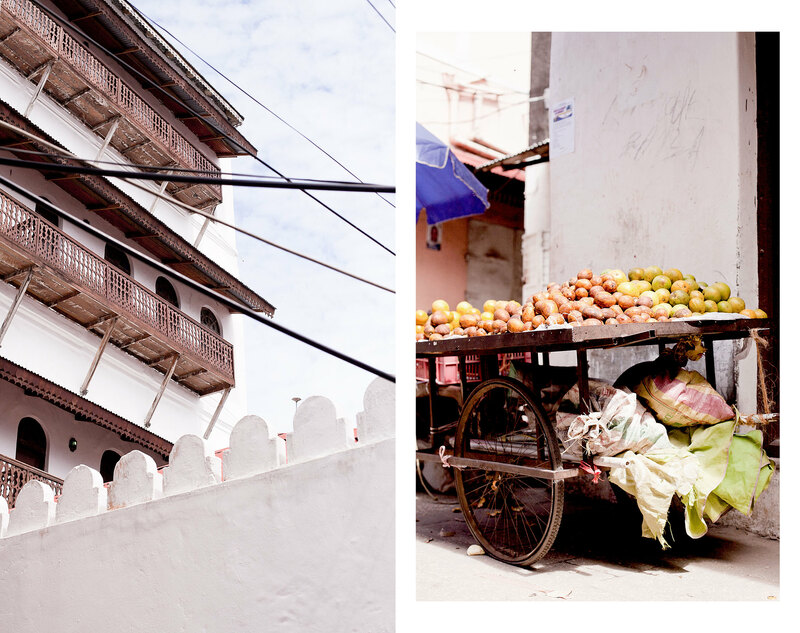 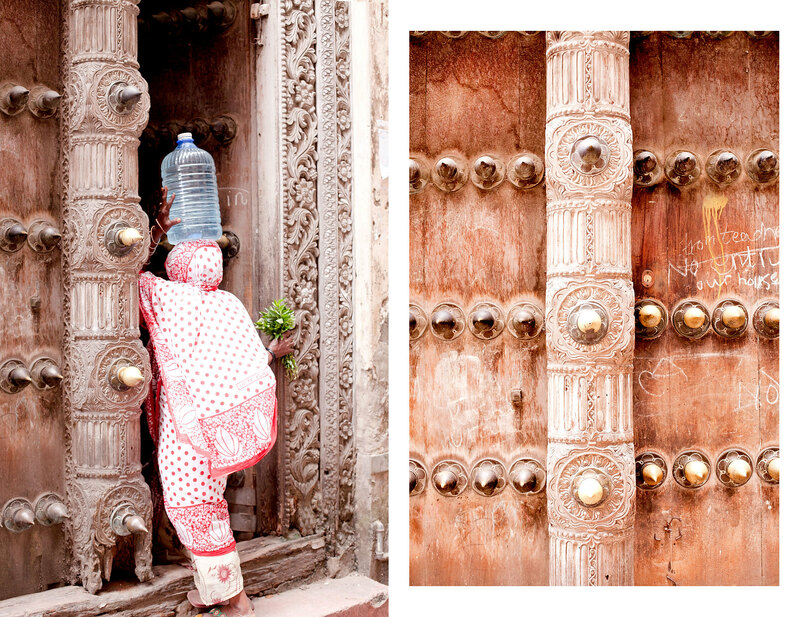 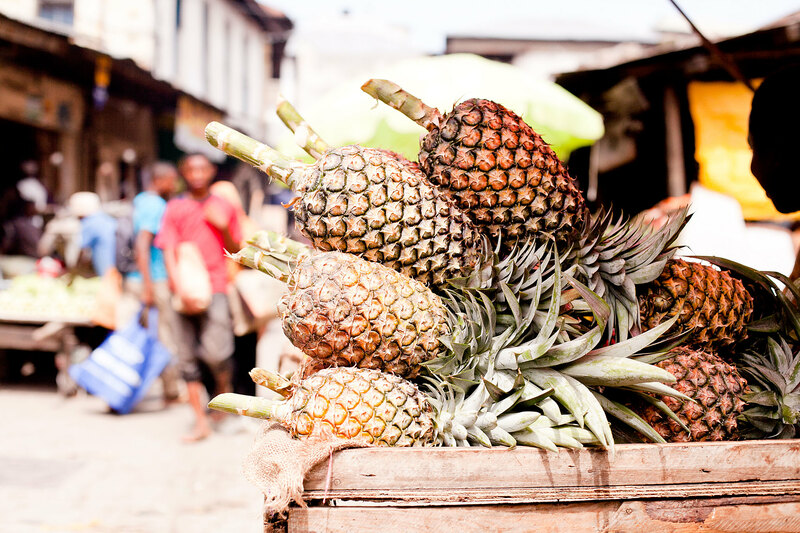 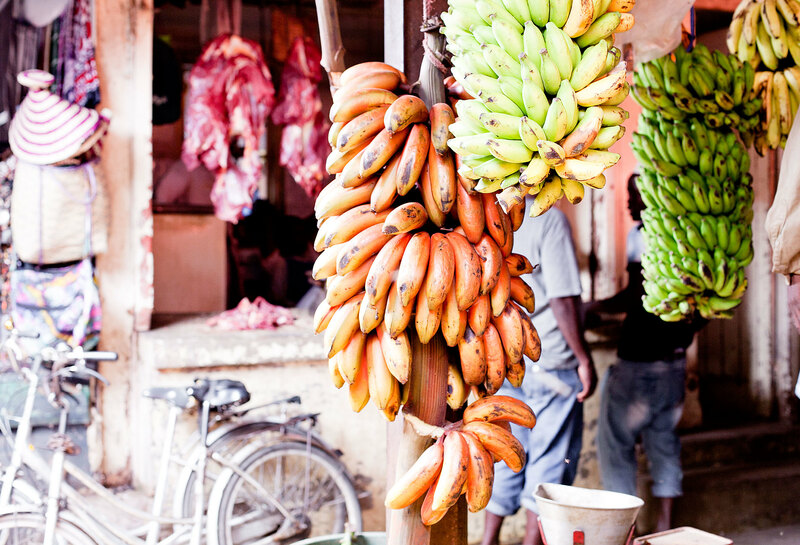 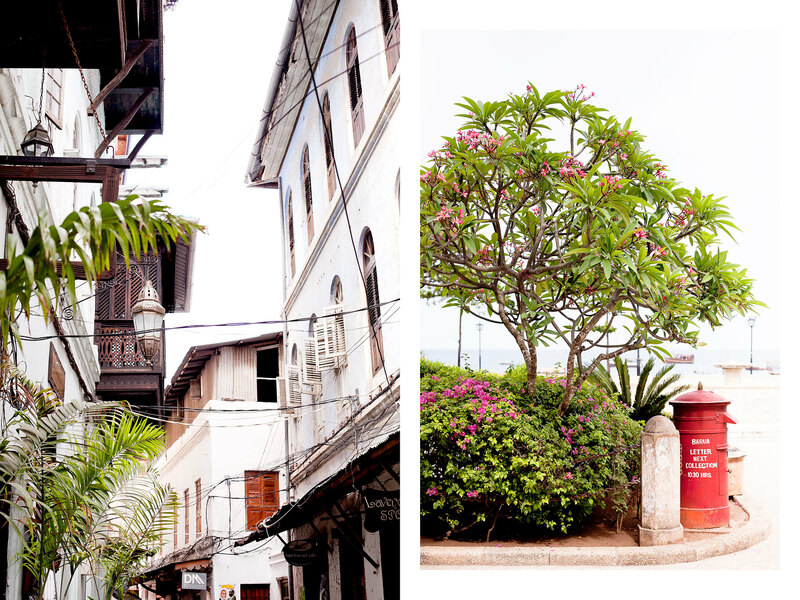 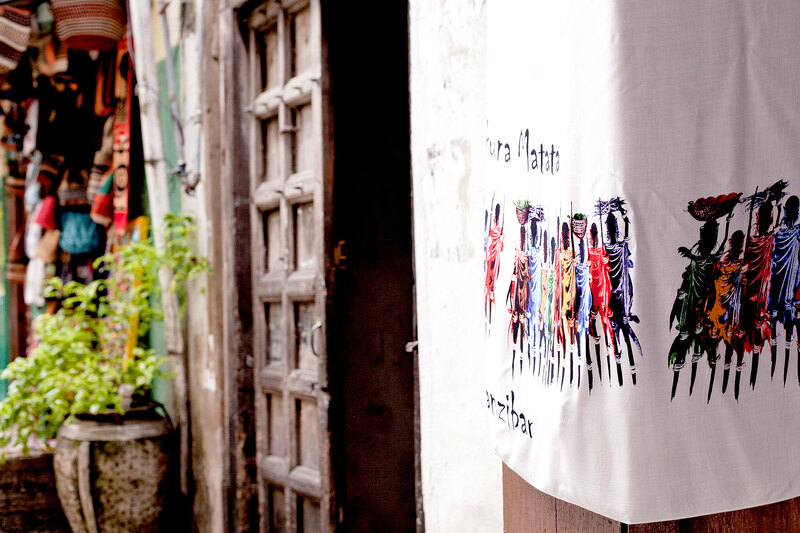 On the last day in Zanzibar, I was thrilled to discover Stone Town. 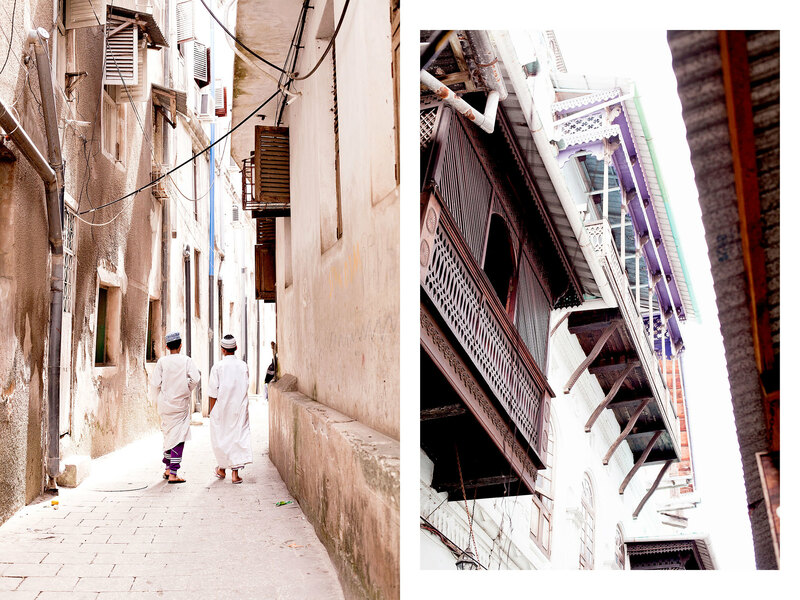 A UNESCO World Heritage Site since 2000, the city is a maze of narrow streets lined by shops and houses, and was made for wandering around. 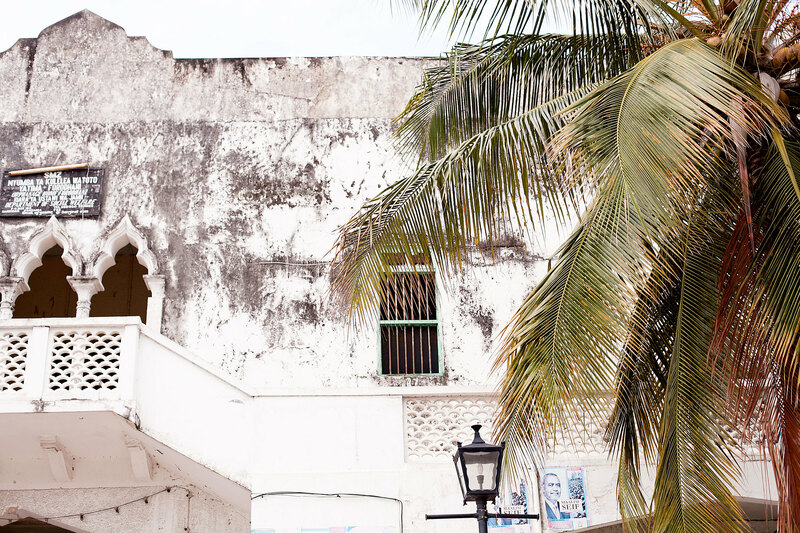 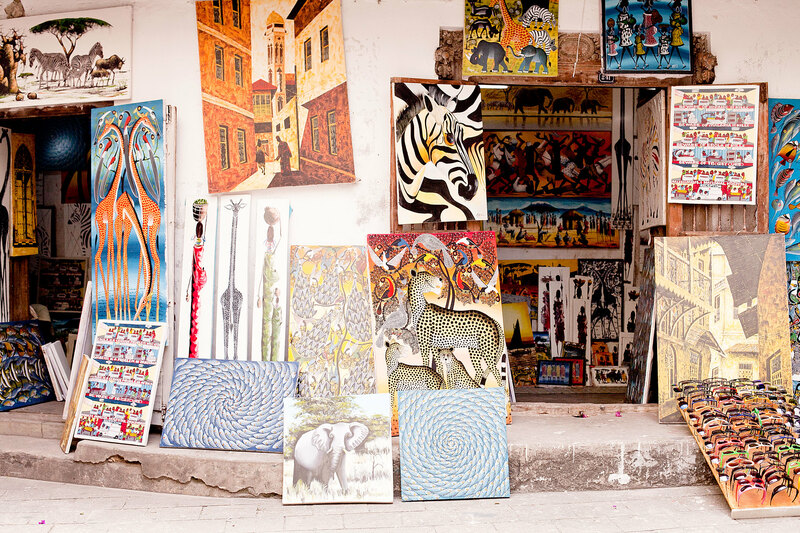 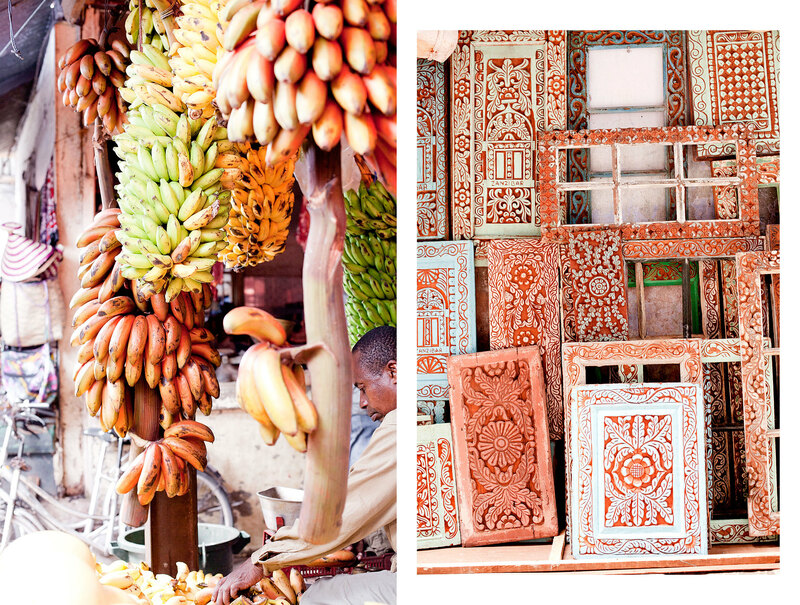 I couldn't stop admiring the traditional Zanzibari carved wooden doors, ornate balconies and I had to stop at every oriental bazaar and vending stall. 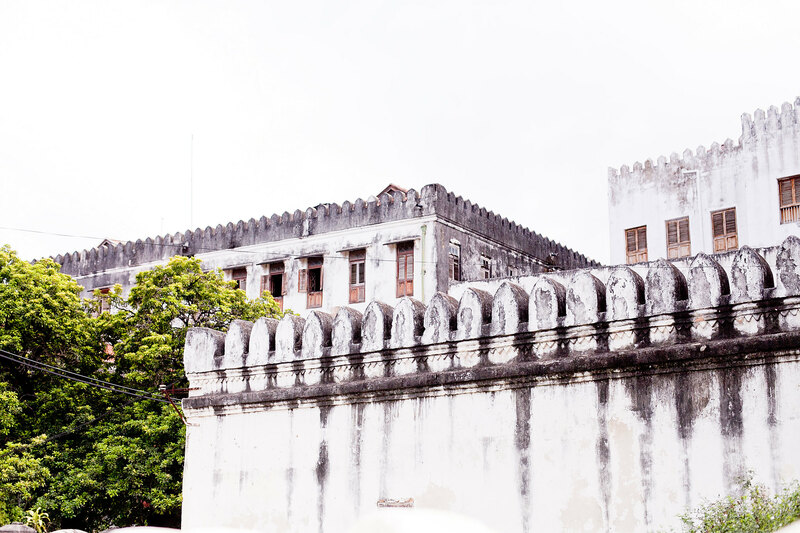 There was so much to see, and thanks to our wonderful guide, we learned a lot about the history of Zanzibar and its current situation. 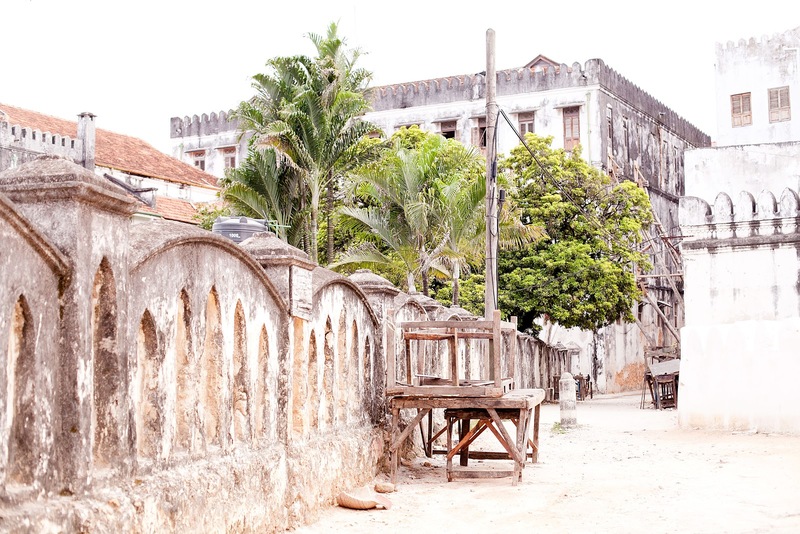 Btw, the name Stone Town comes from the coral stone used as the main building material, which gives the town its reddish warm colour. 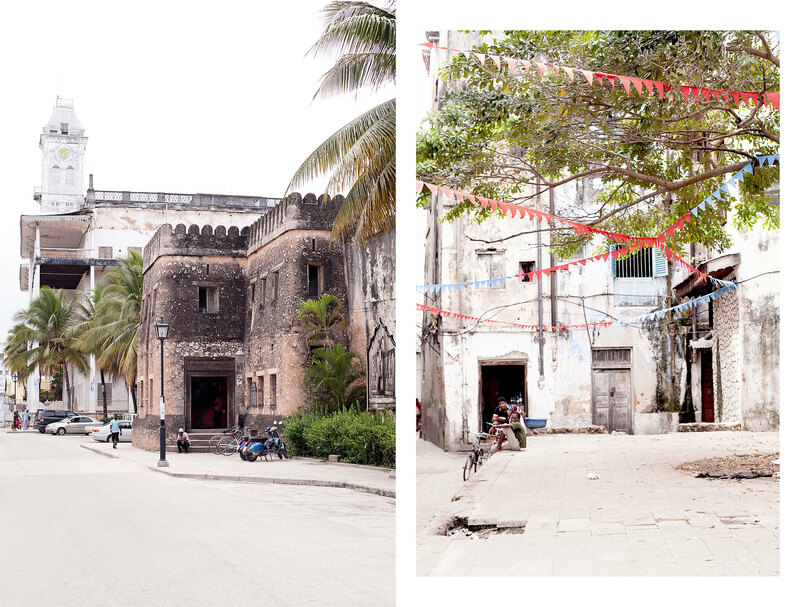 I was very sad to leave Zanzibar later that afternoon and I would love to have stayed longer, but I was extremely grateful for the unique opportunity to discover this part of Africa. 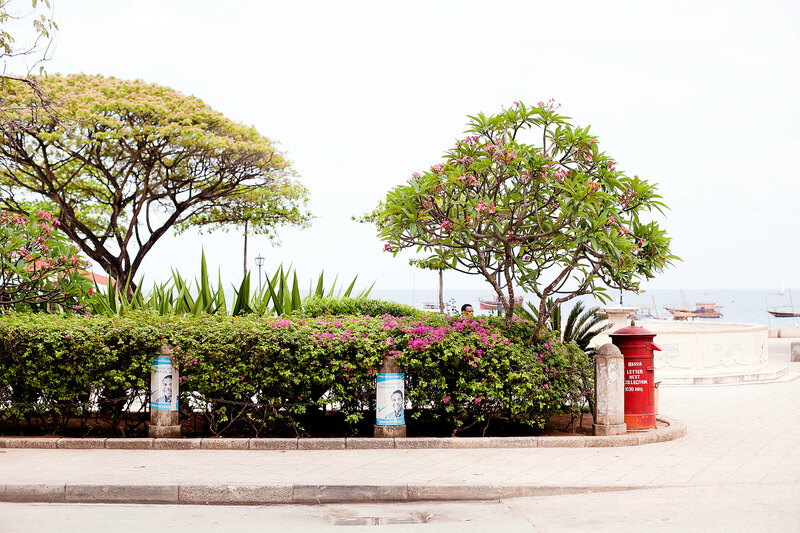 Your pictures are really something, just beautiful!